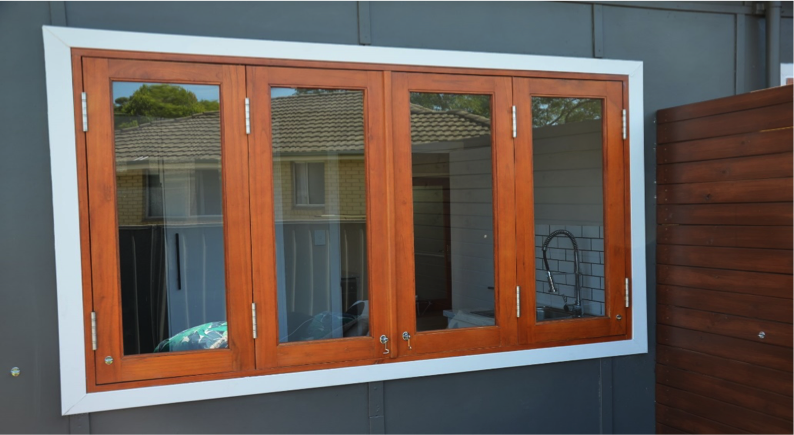 With full glass panels adhering to Australian safety standards and high-quality solid cedar frames, our cedar French doors are a great addition to any home. 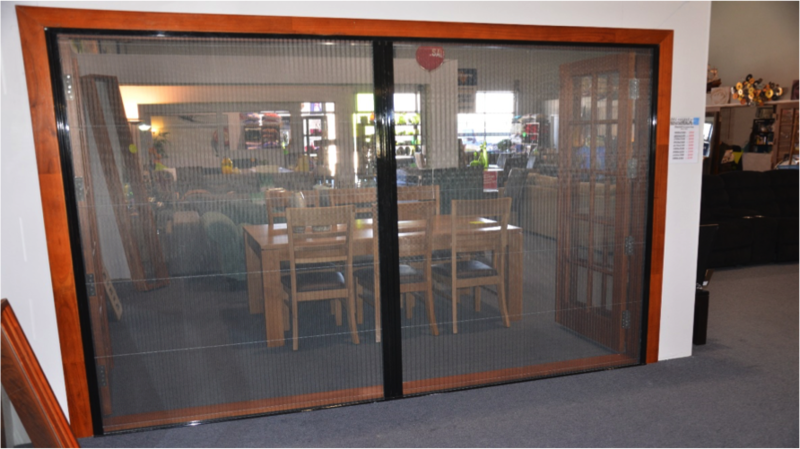 They’re suitable for internal or external use and start at just $599. 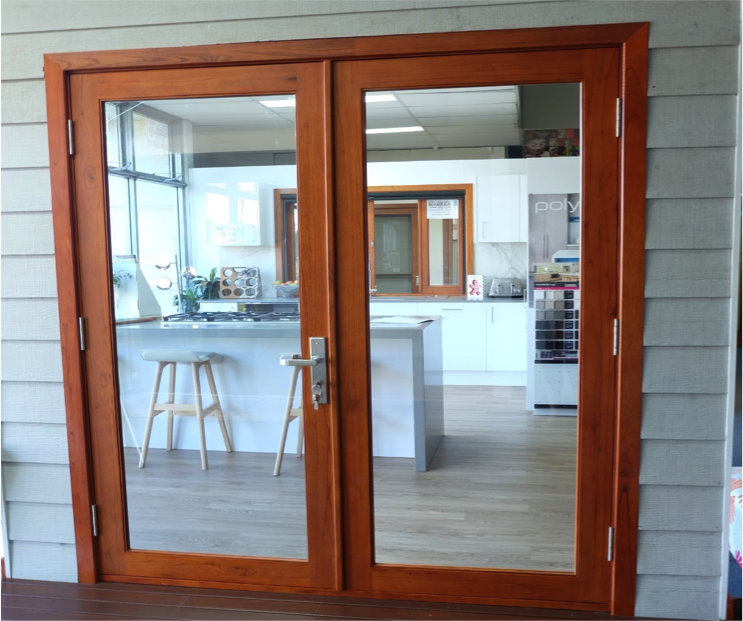 Our solid cedar range also features colonial French doors, 4-panel bi fold doors and sliding doors. 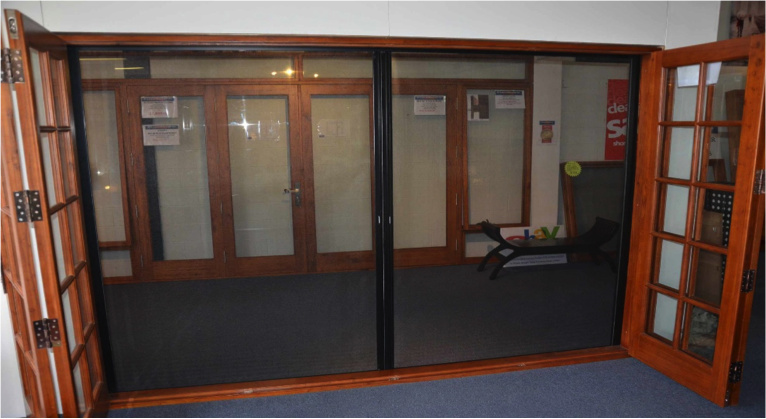 If you’d like more information on any of our solid cedar doors or windows, get in touch on 1300 408 078. 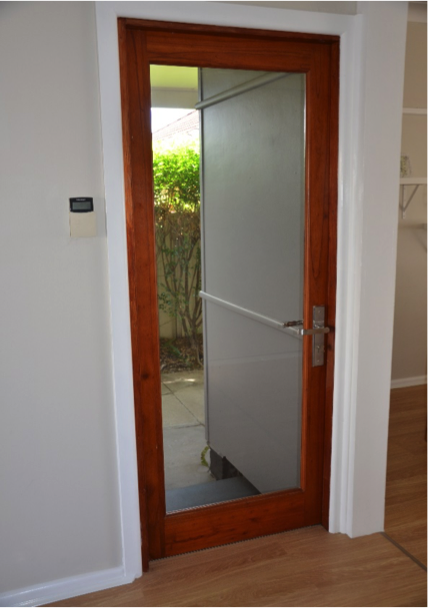 We deliver to every major Australia city including; Adelaide, Melbourne, Perth, Sydney and Townsville.